Need moving boxes in Alberton? 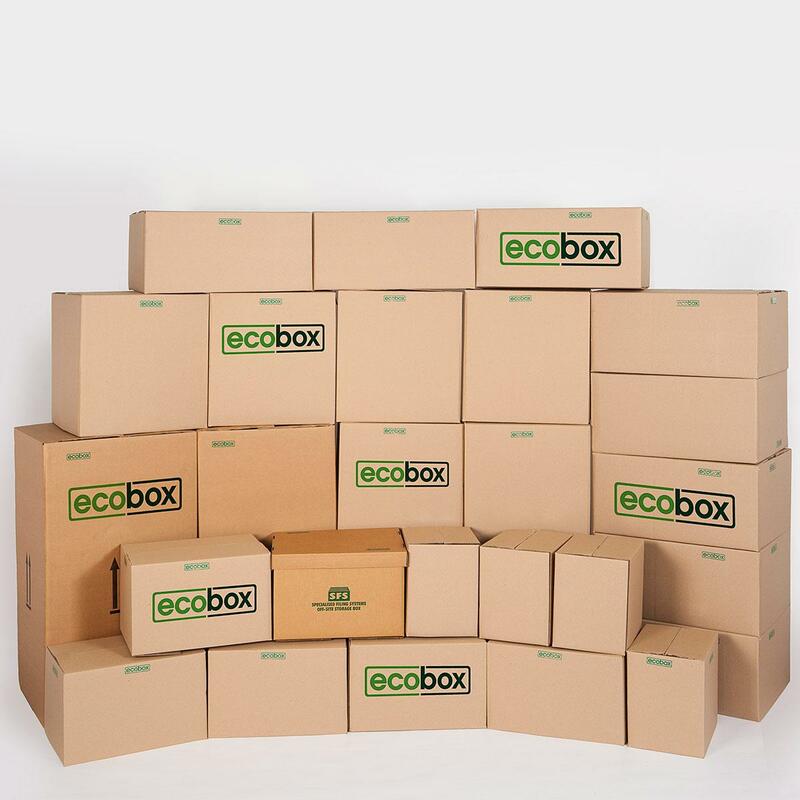 The full range of Ecobox moving and packing supplies, including cardboard boxes, our reusable plastic moving boxes and a range of packing materials, are available from the XtraSpace Alberton branch on Garfield Road. 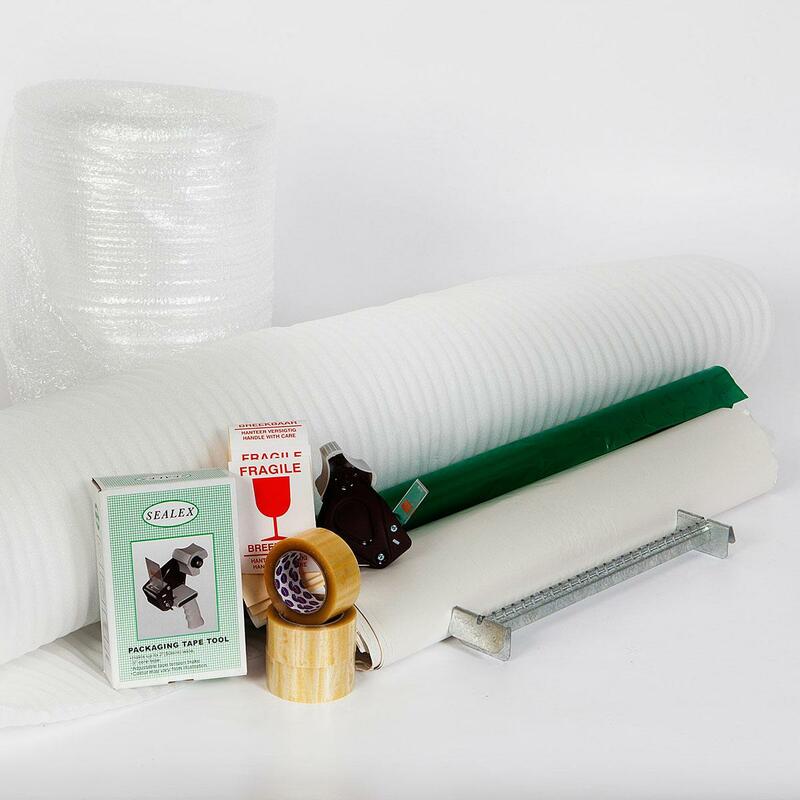 Pop in for any moving supplies you need. 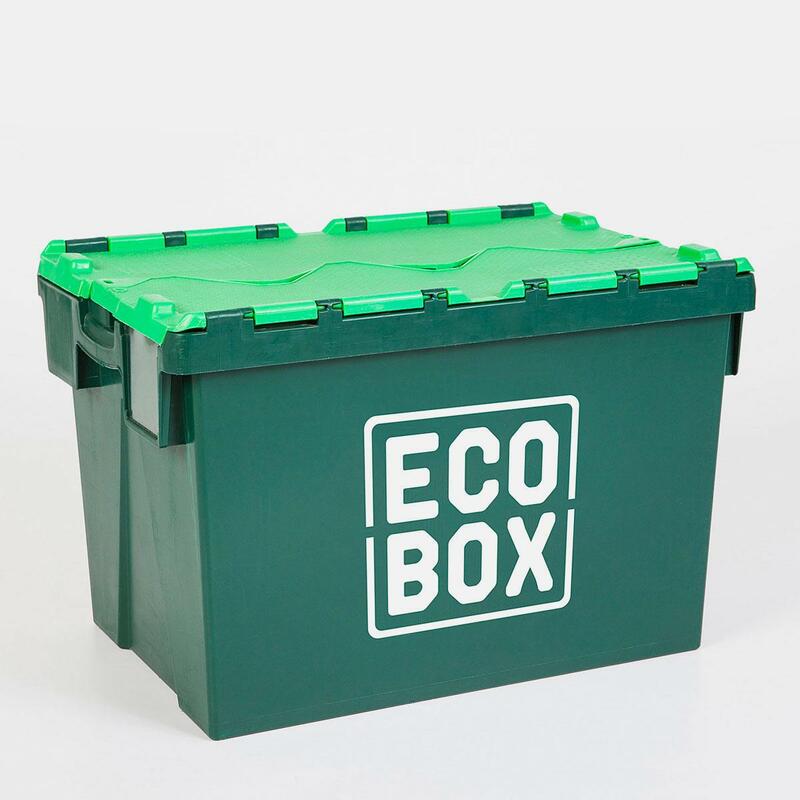 Alternatively, you can rent or buy moving boxes online in Alberton, and we’ll deliver directly to your door. 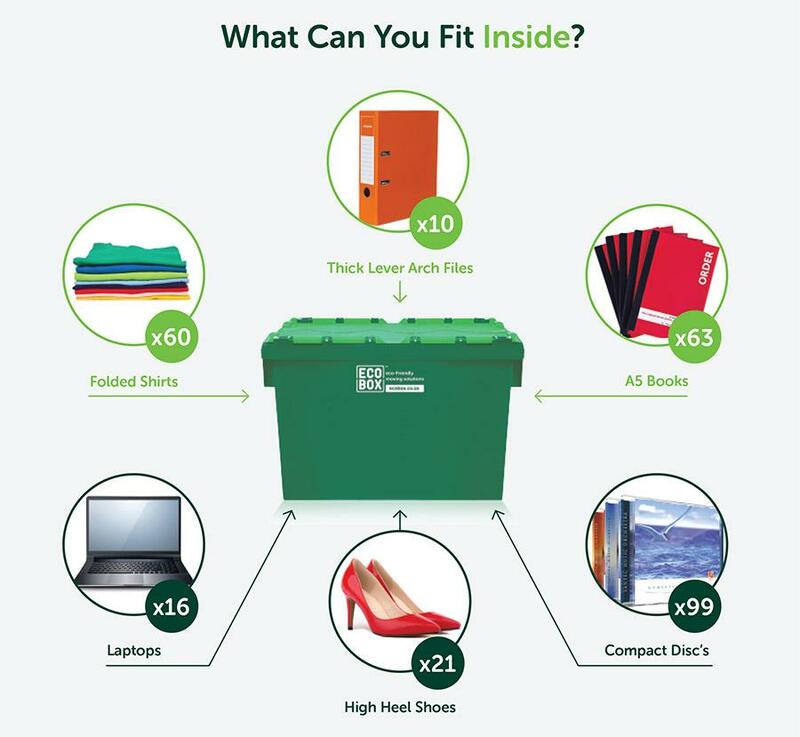 Our prices for Alberton moving boxes and packing supplies are competitive and, whether you visit our Alberton outlet in person or order online, we offer friendly, efficient service.